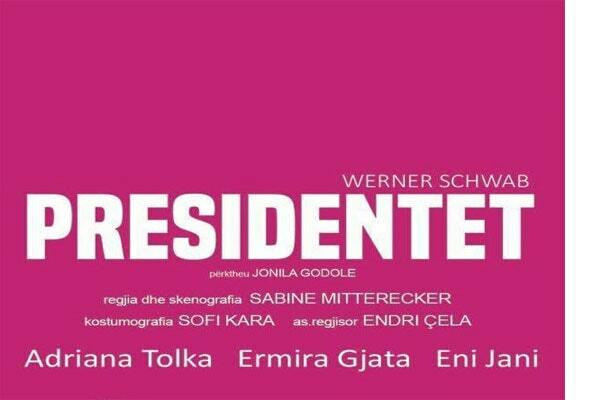 "The Presidents" of the famous Austrian playwright Werner Schwab, will be presented at the Experimental Theater, May 4.5.6. Schwab introduces three characters, namely, Erna, Greta and Mariška. Tragic and comic at the same time, the anti-heroines are at moments banal, vulgar and cruel, soon after humiliated, alone and aghast at life that might have betrayed them or vice versa.